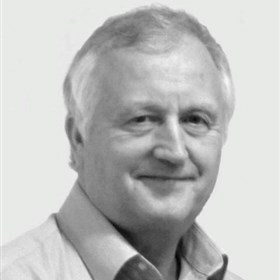 John is a chartered engineer and a Fellow of the Institute of Mechanical Engineers. As Chief Consultant and Technical Director of Astrimar, he has responsibility for developing the reliability engineering and technical risk assessment and management capability of the company. He is the lead drafting author of API RP 17N and continues to provide reliability support to operators, contractors and project teams. 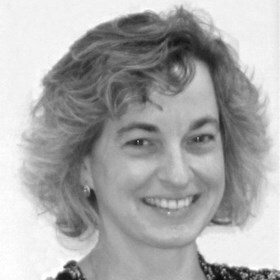 Liz is a chartered engineer and Member of the Energy Institute. She is a Chief Consultant and Director of Astrimar. 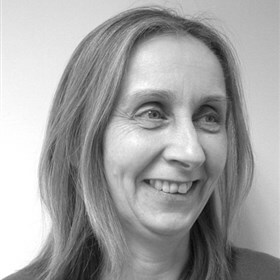 Liz has over 25 years’ experience as a consultant in the energy industry with around 10 years in the application of risk and reliability methods to provide production and reliability assurance across the energy industry. Caroline is a chartered engineer and Fellow of the IMechE. She is a Chief Consultant and Director of Astrimar. Caroline has more than 20 years’ project engineering and consultancy experience in reliability and technical risk management. Caroline’s technical expertise centres around reliability and technical risk and integrity management of mechanical and structural systems.